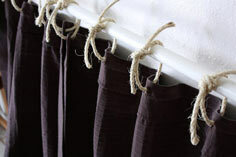 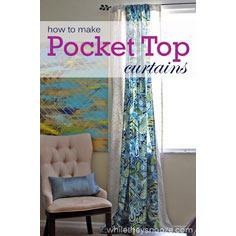 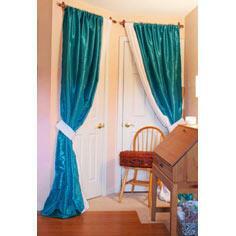 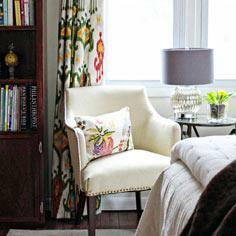 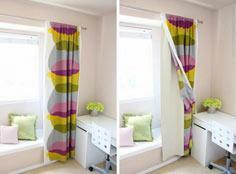 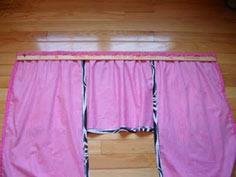 You don’t need to be an expert seamstress to create fantastic curtains and drapes. 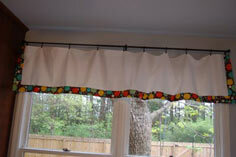 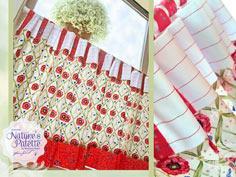 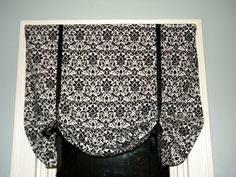 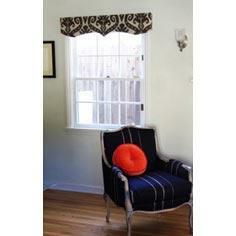 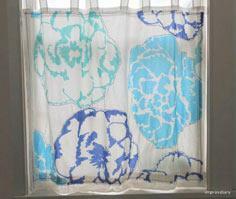 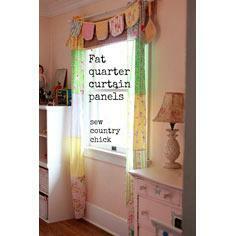 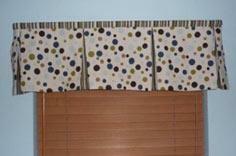 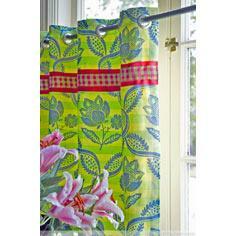 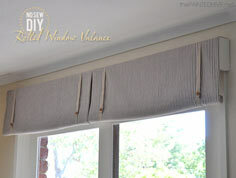 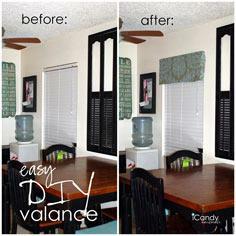 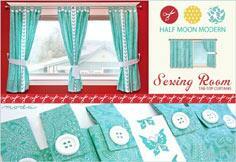 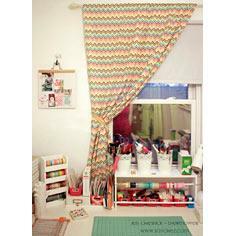 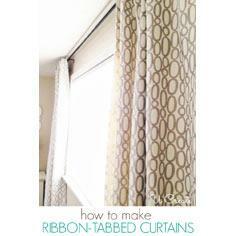 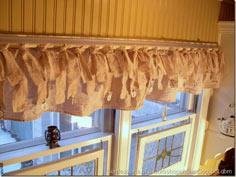 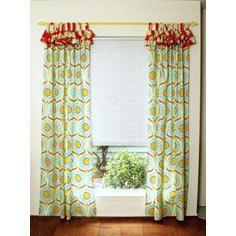 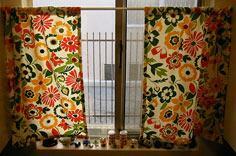 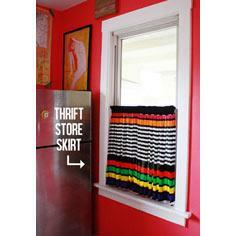 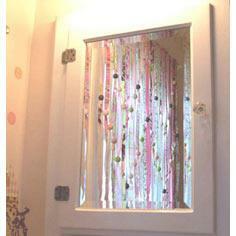 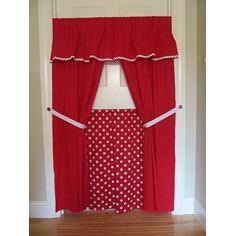 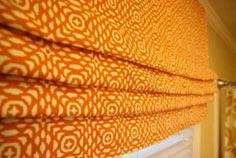 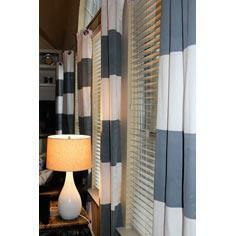 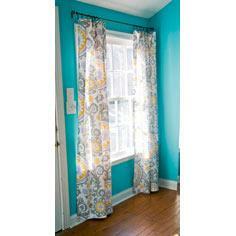 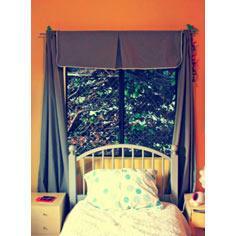 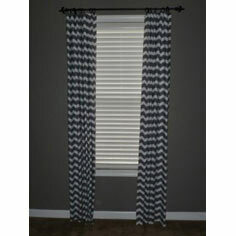 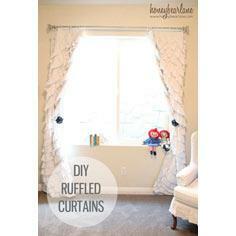 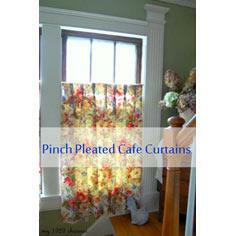 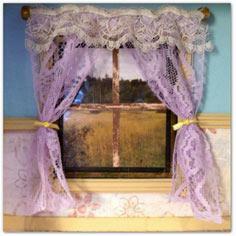 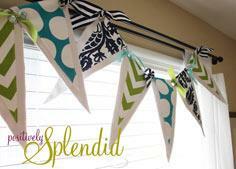 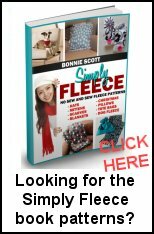 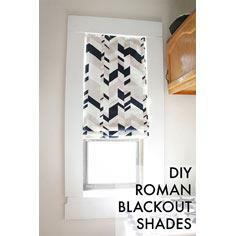 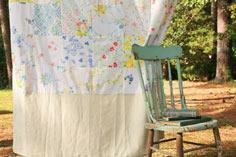 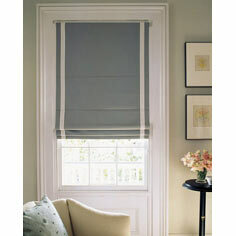 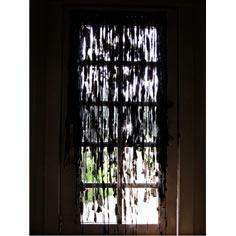 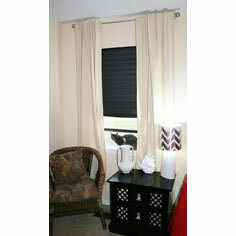 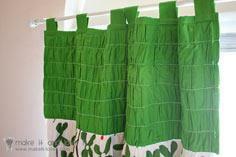 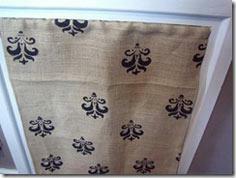 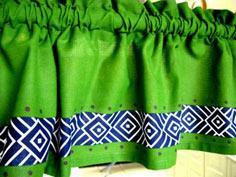 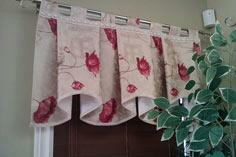 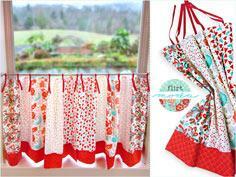 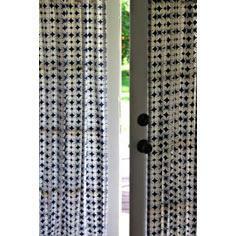 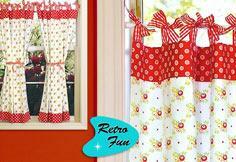 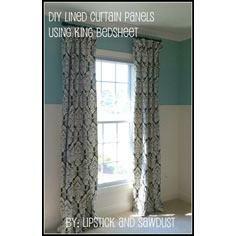 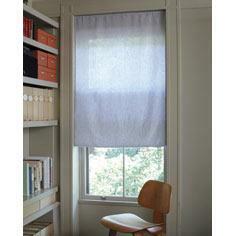 Dress up any window with just a few yards of inexpensive fabric and free simple patterns. 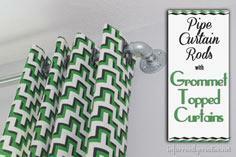 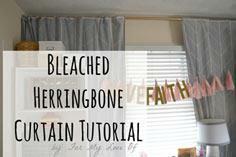 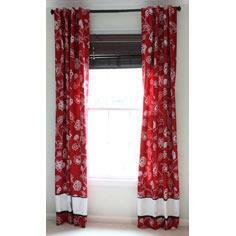 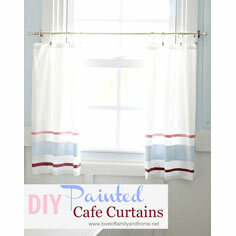 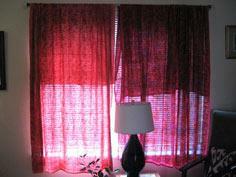 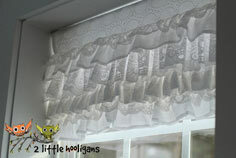 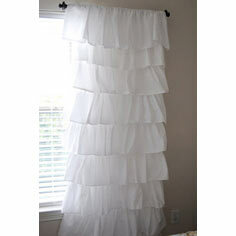 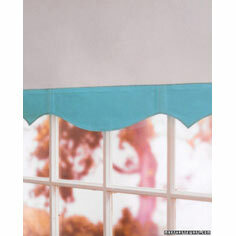 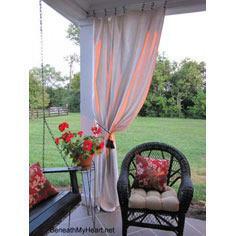 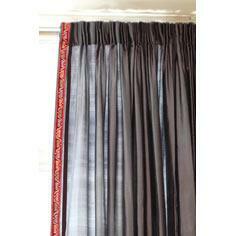 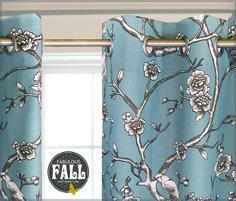 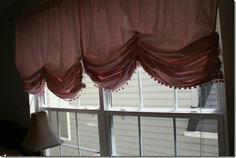 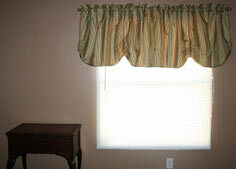 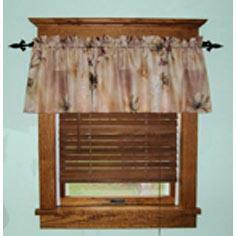 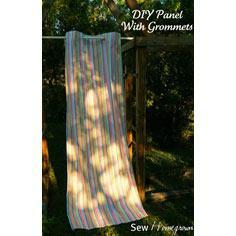 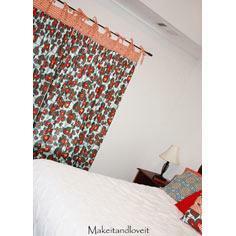 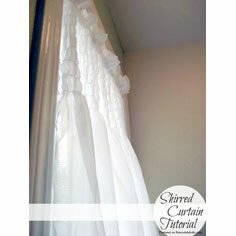 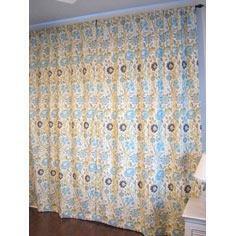 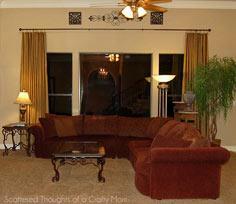 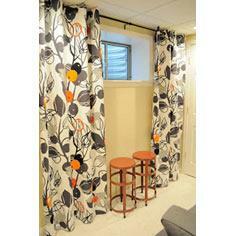 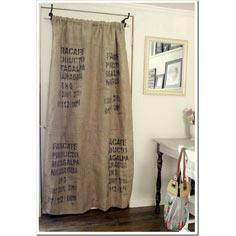 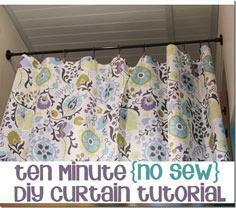 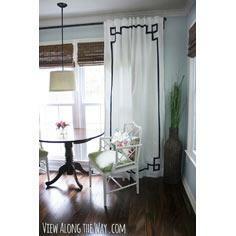 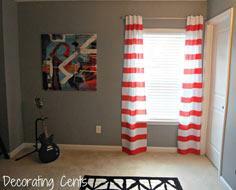 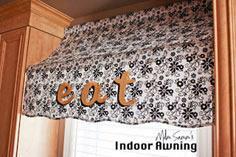 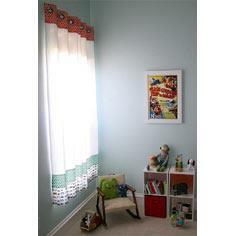 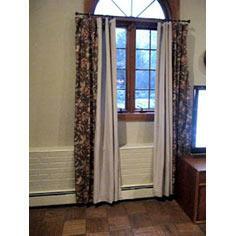 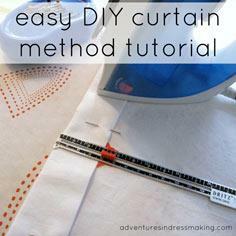 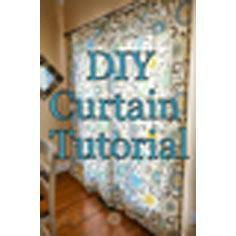 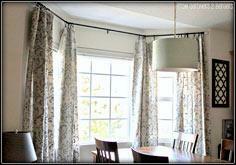 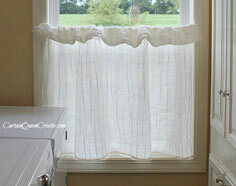 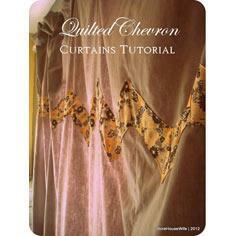 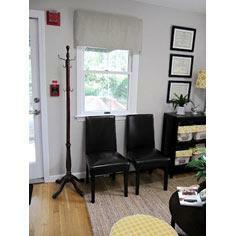 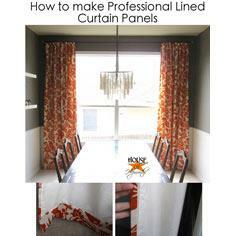 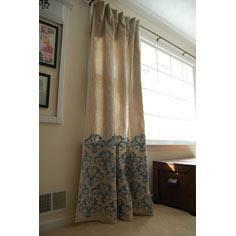 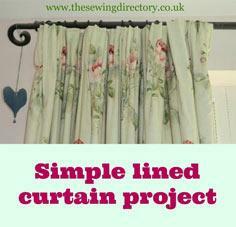 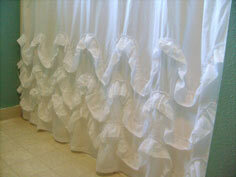 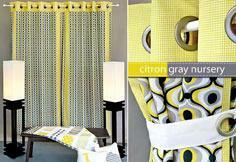 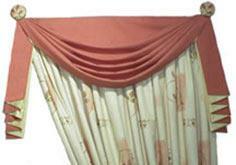 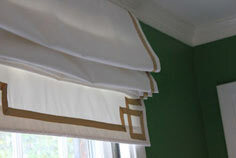 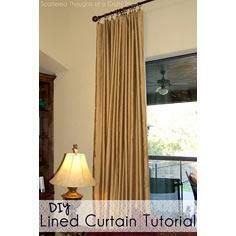 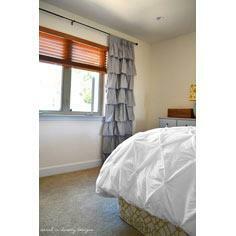 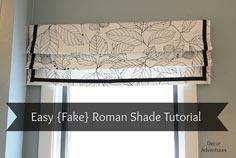 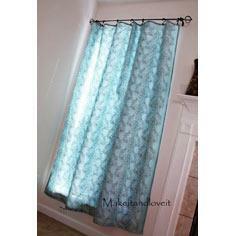 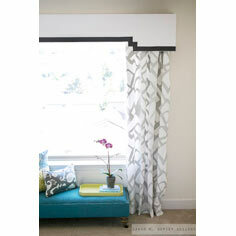 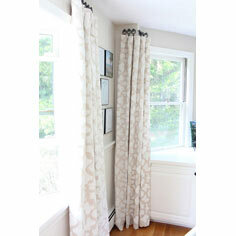 Free curtain patterns include drapes made from drop cloths (they're even hemmed for you! 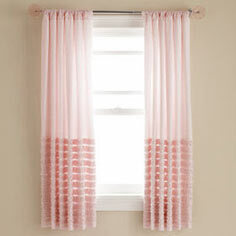 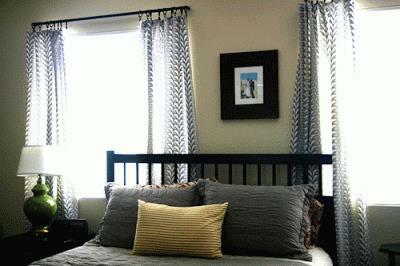 ), no-sew curtains, window valances, panels, cafe curtains, blackout shades, pocket top curtains, pleated window valance, roman shades, balloon shades, bedsheet curtains and more. 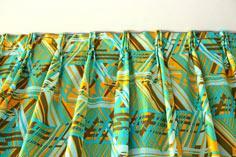 Fusible interfacing, iron-on hem tape and modern no-sew tips allows a non-sewer to create fun and useful projects for home and family. 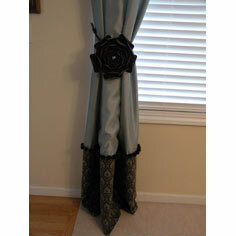 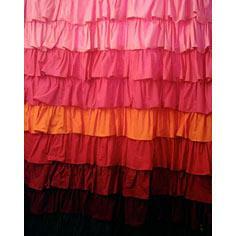 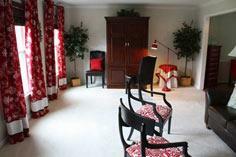 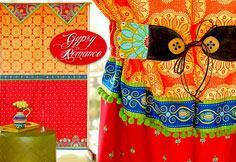 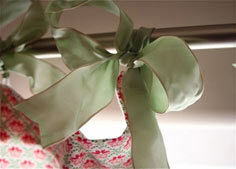 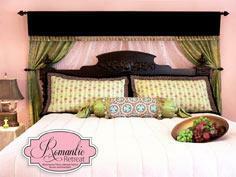 Just add a little fabric and imagination to embellish your clothes and decorate your home with style.